Mstr5 is mad about many things. 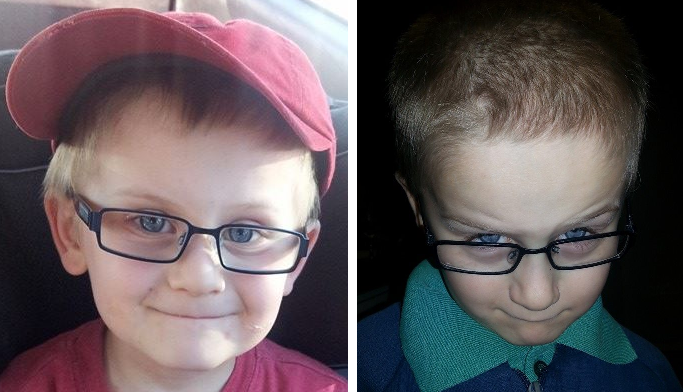 His sisters' dress up frocks, talking to the fence, random acts of tantrum...and dinosaurs. Being the most seemingly appropriate of interests, I like to focus on all things dinosaur. I was nagged/whined to take him to "Walking With Dinosaurs The Movie" when it came out in cinemas shortly before Christmas. By the time I relented, it had stopped showing. I'm yet to be truly forgiven. I am reminded of my gross act of lousy parenting every time Mstr5 and I disagree on something, and I petulantly advise him that our Bali wedding is off, and he fires back that he will never ever forgive me for not taking him to the dinosaur movie. Obviously he wins either way. Thanks to Fox Home Entertainment, I am about to resume my place at the top of his affections. 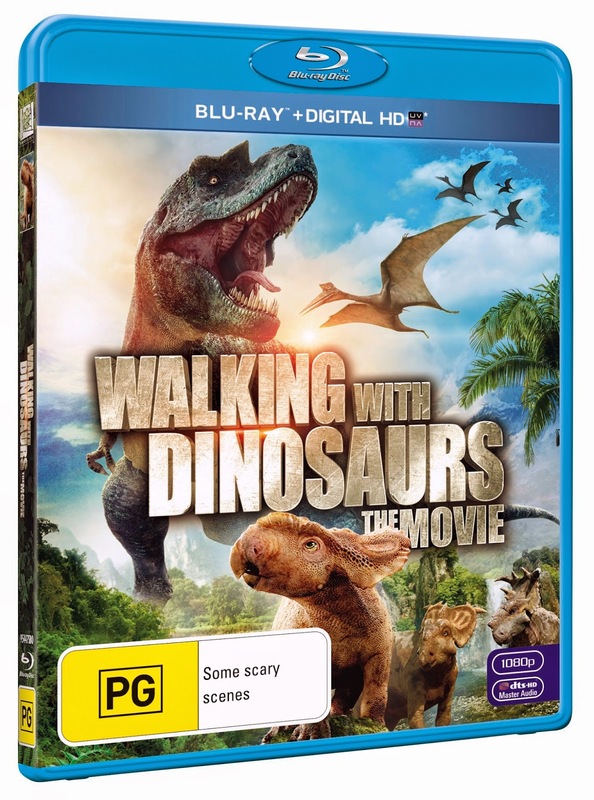 Walking with Dinosaurs The Movie is out now on Blu Ray and DVD. It's also available on Digital HD through iTunes. I've been talking up the fact that downloading the movie via iTunes means he'll be watching the movie before the Blu Ray and DVD copies hit stores. He nods and pretends to know why that is impressive. I'm totally banking on the Digital HD quality knocking his socks off and making up for the lack of surround sound and cinematic screen size. Digital HD means I will download it onto the iPad and/or tablet, and forever laud it over Mstr5 at every occasion that requires obedience, compromise, peace and quiet. It will become my go-to mobile bribery tool and electronic babysitter of choice. For him. The girls will likely continue to try and go all Hunger Games on each other, regardless of what I offer up to them. Am now off to perfect my jazz hands for when I present the movie and therefore win all future disagreements. Huzzah! "I want to win Walking With Dinosaurs The Movie"
I want to win Walking With Dinosaurs The Movie"
"I want to win Walking With Dinosaurs The Movie".